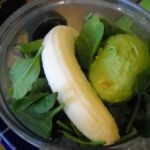 If you are looking for unique green smoothie recipes, then we have one for you here! 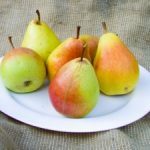 This smoothie recipe combines the unique flavors of ginger, pear, and mint in one delicious combination! 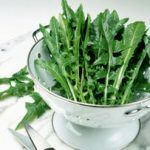 Even though these green smoothie recipes have a vibrant green color, you won’t be able to taste the leafy green vegetables. 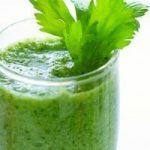 Additionally, each of the ingredients of these green smoothie recipes is very beneficial to the human body! 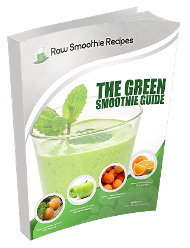 Each of these ingredients should be added to your blender one at a time and blended together until a smooth consistency is achieved. 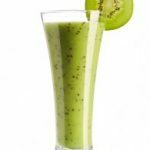 If you would like for these green smoothie recipes to be slightly thicker, then you can add ½ of an avocado to the mixture. 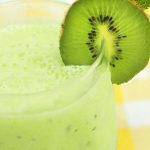 Additionally, if you would like for your smoothie to be sweeter, then you can add a natural sweetener, such as agave nectar or honey to taste. 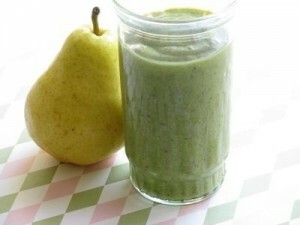 You are going to love these green smoothie recipes!